Jackie has a natural, easygoing and fun style of photography and her approach is a very personal one. 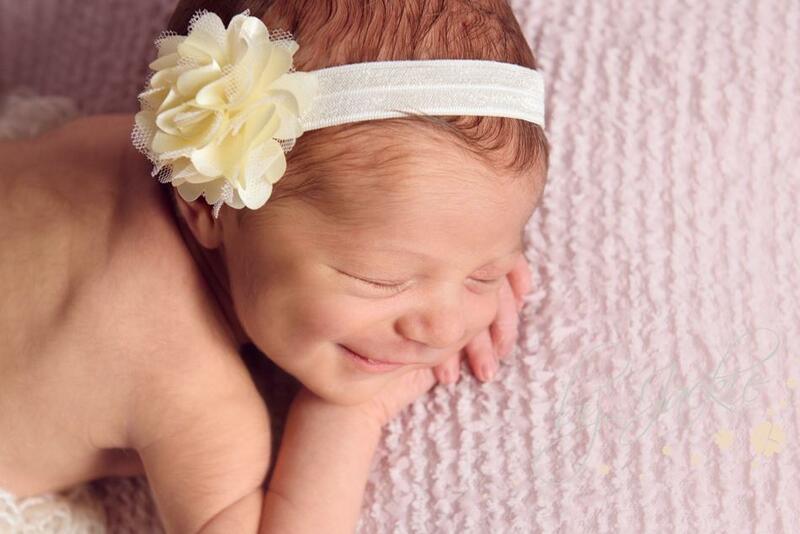 She has had specialist training in photographing newborns, including newborn-specific safety training. Newborns: The first few days with your new baby are truly precious, unique memories to be treasured, and to be able to capture that time is a real privilege. It is also important to me to take care of our new mums (and dads!) and so I like to make your experience simple and enjoyable from start to finish. Maternity: Being pregnant is magical. Your body is growing and caring for a brand new, unique little person! What better way to celebrate and capture this amazing moment than with some beautiful portraits that really show off your bump? My maternity sessions are calm and relaxed and take place at our lovely, private Market Weighton studio. Older babies:Babies grow and change so quickly within that first year, from tiny sleepy bundles, to smiling, laughing, crawling and playing, and sometimes on to walking and talking. 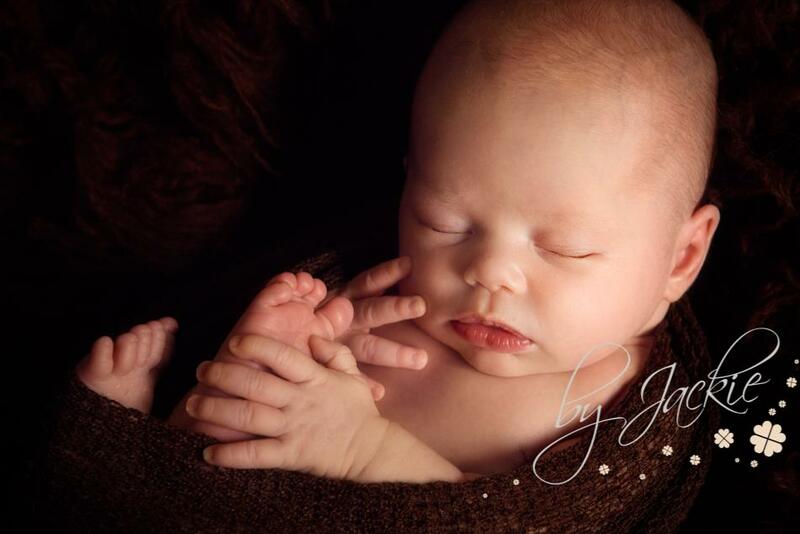 Our Milestones Sessions are perfect to capture each progression. Milestone sessions are available as individual sessions, or we have some special packages to cover baby's first year. Our photo sessions take place in the comfort of our brand new studio in Market Weighton, where we have everything we need to keep you and your baby comfortable.